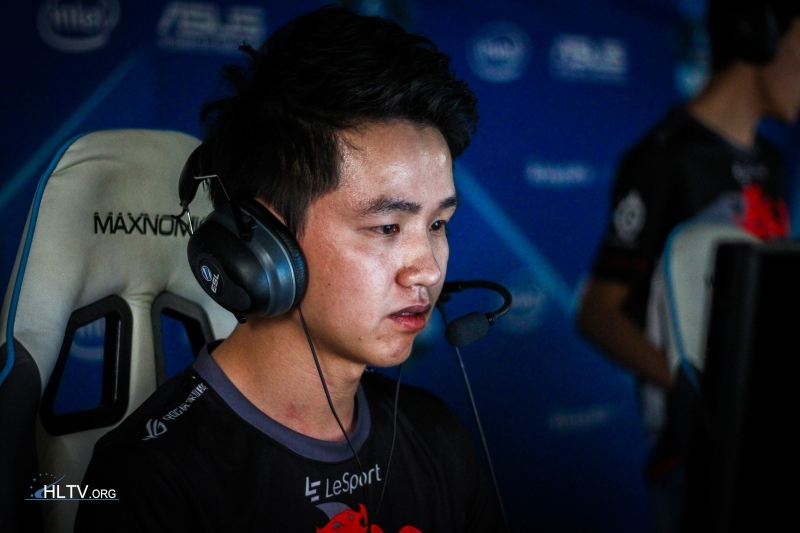 TyLoo took home the first place at the eSports Festival, by defeating their local rivals VG.CyberZen fairly handily (16-6 on Mirage and 16-8 on Dust2), and winning the equivalent of $12,890 in prize money in the process. The playoffs of the event consisted of four teams, being TYLOO, VG.CyberZen, EDG, as well as the aptly named 3 NEW 2 OLD. The latter three went through a qualifier, whereas TYLOO was the only directly invited team, and they ended up proving why. Winning 2-0 in the first series against EDG, TYLOO didn't leave much doubt about which roster is currently the strongest in the Asian scene. 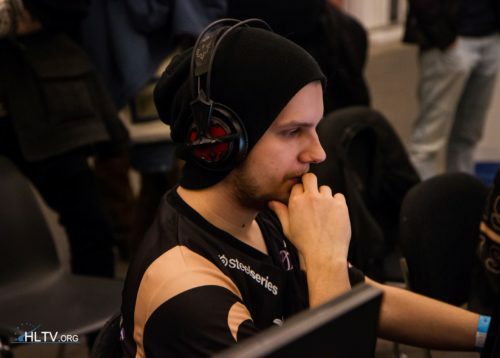 VG.CyberZen won their first series against 3 NEW 2 OLD 2-0. EDG went on to take the 3rd place finish with a 2-1 victory over the Hong Kong-based team. The final between the leading two Chinese teams was ultimately quite one-sided. Mirage went 12-3 on the CT half for YuLun "Summer" Cai & co., and they had no trouble closing out the last four rounds on their T-side. Dust2 was more evenly contested in the first half as it went 8-7 for TYLOO as CT's, but VG.CyberZen could not post up any sort of defense against TYLOO's siege on the T-side. The Chinese powerhouse closed out the half 8-1, further cementing the hierachy between these two teams, as VG.CyberZen have only won one map (in overtime) against TYLOO out of the last twelve they have played head-to-head. Can i ask you why ? just to clarify ? i see a lot worserder comments around here . I lol'd so hard! Grats Tyloo!